Social science is a social activity as well as a method of discovery. The researchers’ values and politics colour their work and so do their choices of scientific method. This book is about both – the technical effects of values and the political effects of technique. The author reports what social scientists and historians actually do. 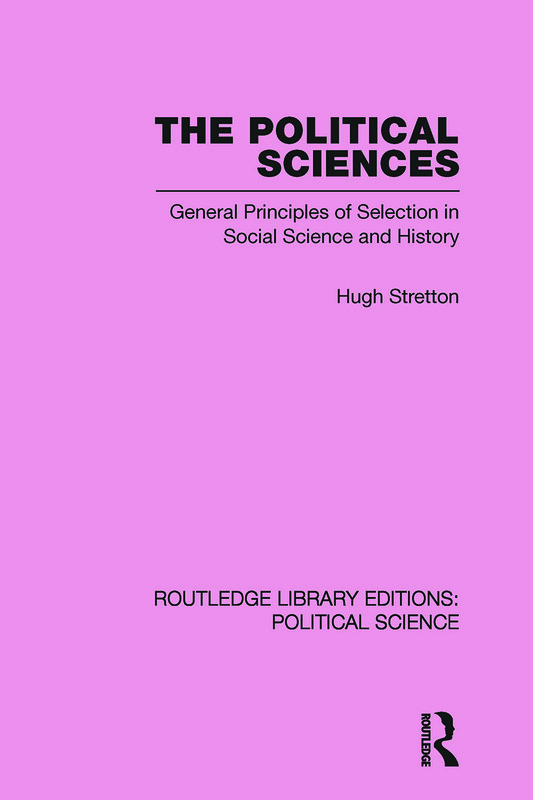 He sorts out the scientific from the political content in a wide range of old and new work in history, sociology, political science and economics. The overall work is a detailed political and technical criticism of the ‘scientistic’ programme which would have researchers select for such qualities as objectivity, uniformity, and generality, cumulation and professional unanimity. it required explanation. Why ? example: Why did Chamberlain change his Mind?